Mrs Pickering, Mrs. Lucy Dobson, Mrs. Dalton and Mrs. Ewart. 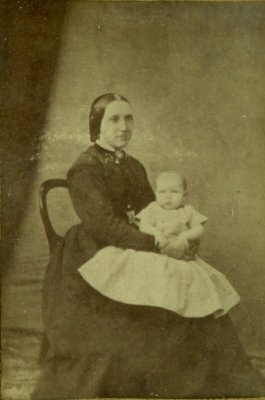 Image one; Mrs. Pickering, wife of surveyer of Picton. 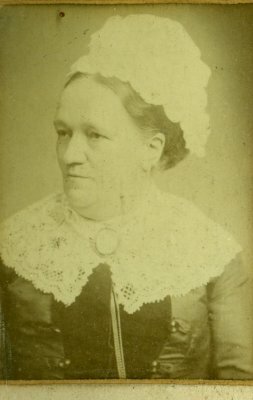 Image two; Mrs. (Lucy) Dobson, wife of Alfred Dobson. 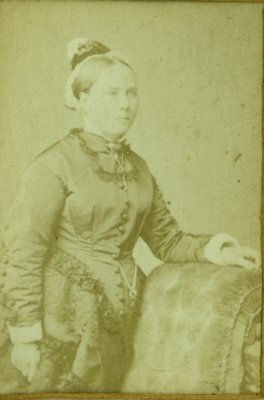 Image three; Mrs. Dalton,wife of Captain Dalton of Koromiko. 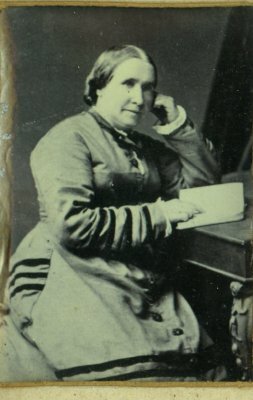 Image four; Mrs. Ewart, (could be John Ewart's first wife (J.W. Ewart hotel keeper). Title Mrs Pickering, Mrs. Lucy Dobson, Mrs. Dalton and Mrs. Ewart.